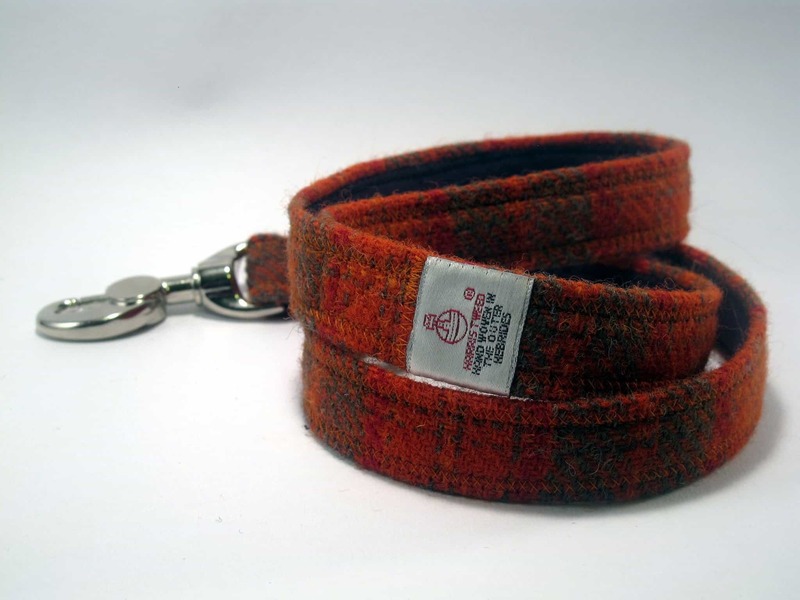 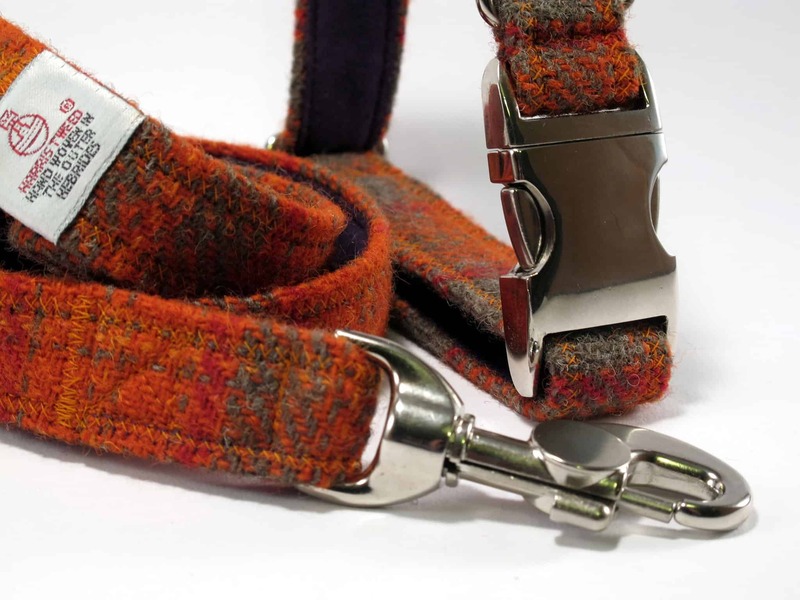 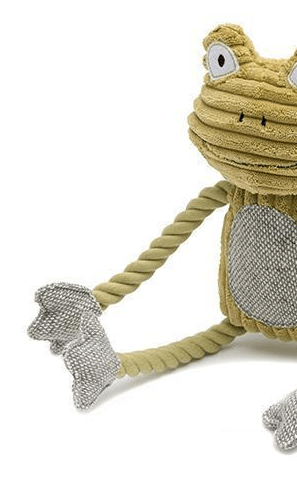 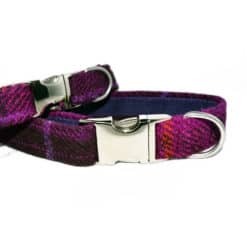 Let your dog shine in one of our latest Orange and Olive Harris Tweed dog collars. 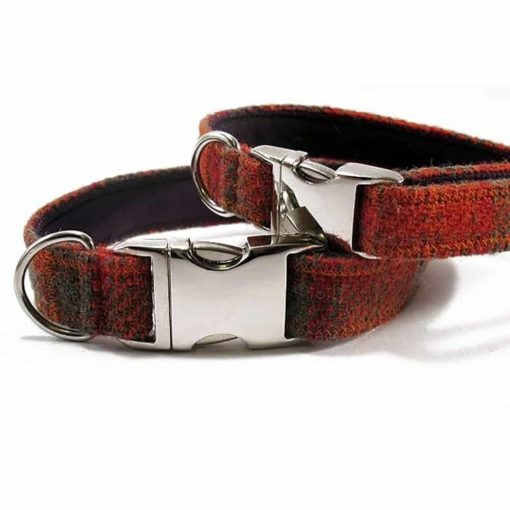 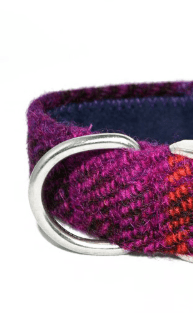 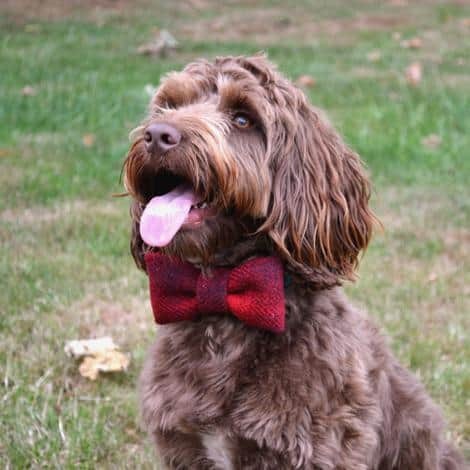 A beautiful Autumnal rich coloured collar will look stunning on your dog. 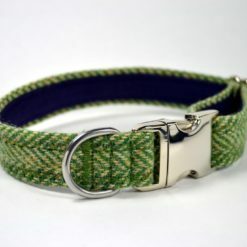 As these collars & leads are handmade to order please allow 5 – 7 days for delivery of your order.